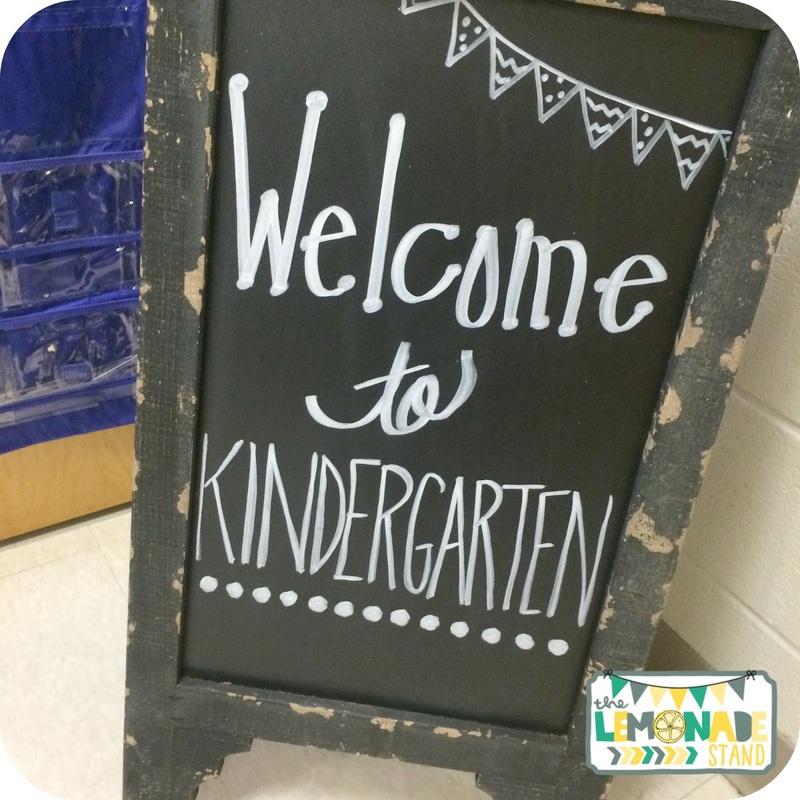 This past week, we had our kindergarten night and open house. This was the first time we met our new, sweet students and their parents. As you may know, I moved from second grade to a kindergarten team teaching position. 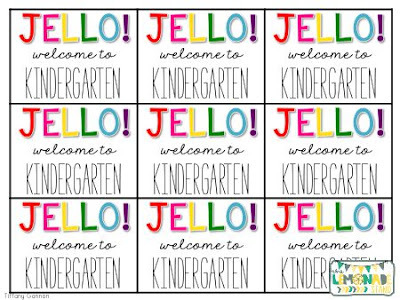 We wanted to make our 38 kindergarteners and their parents feel welcome and excited about their upcoming kindergarten year. 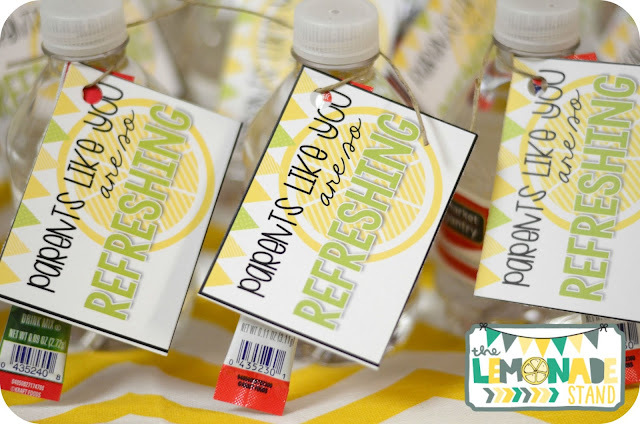 I am going to share with you some easy and fun little gifts you can use to greet your new little ones and their families. We went with a happy rainbow and chalkboard theme in our kindergarten suite, so we wanted our gift to match our theme. 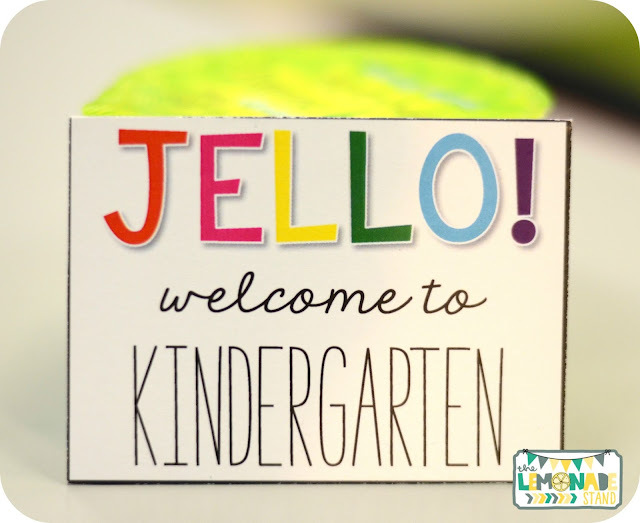 Holly came up with the idea of giving them Jello with this cute little saying, "Jello! 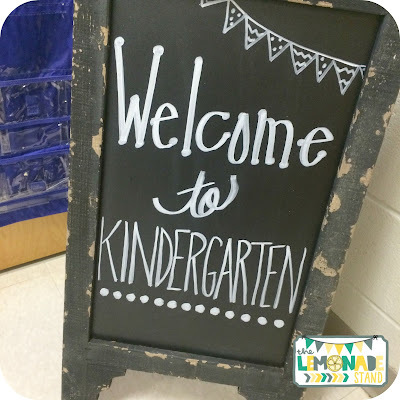 Welcome to Kindergarten!" I told her it was the most adorable idea ever and we went with it! We were going to attach a spoon, but we decided not to so the students could just eat it at home. 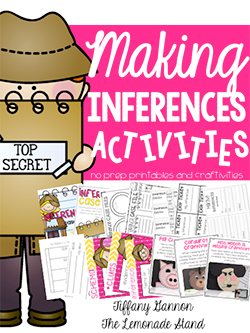 You can grab the free labels by clicking on any of the pics below. 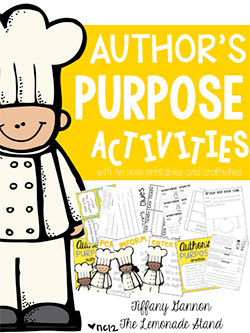 I have included labels for grades Pre-K through third and they're FREE! For our parent gifts, we went with something not so original. We thought the water bottles with a Crystal Light attached was an easy option. It also matches the blog, which was fun! We punched a hole in the card and the Crystal Light pack and tied it with twine around the bottle. 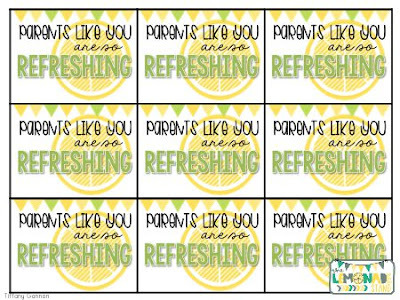 You can grab these FREE labels by clicking any of the pics below. 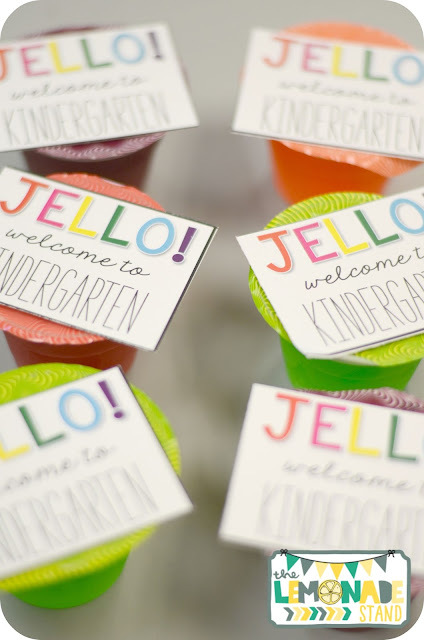 At Kindergarten night, we meet with the parents in the cafeteria where we present our expectations and everything they need to know about school. We then walked them down to our classrooms for a little tour. At the end of the tour, they got to visit the parent table. 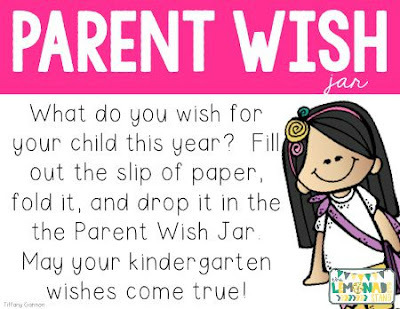 We put a jar on the table for parents to throw in a wish for their child in kindergarten. It was the sweetest little thing ever! 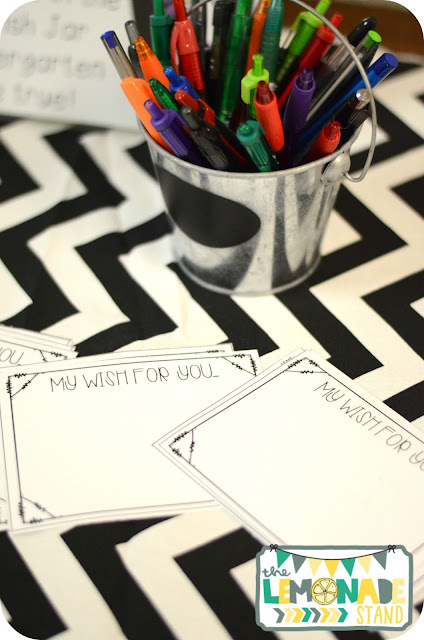 I have included the sign, the tag, and the wish slips in a little FREEBIE. You can click any of the pics below to grab a copy. 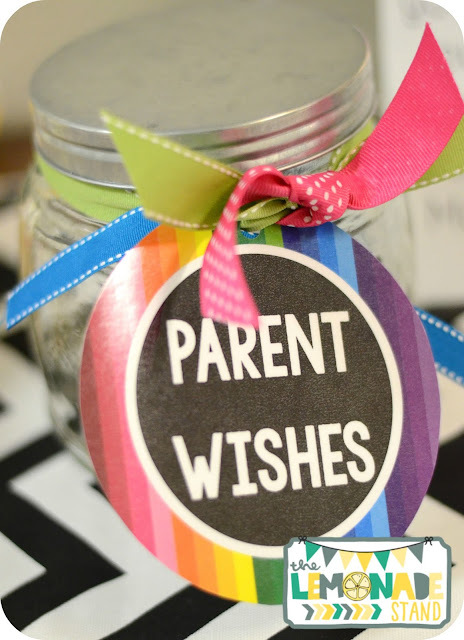 It's a great way to get your parents excited about the year! Kindergarten night was a huge success! 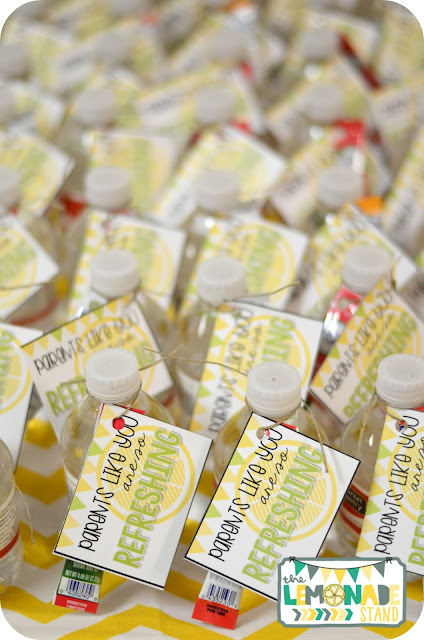 Everyone loved their little gifts, and they were super easy for us to throw together! 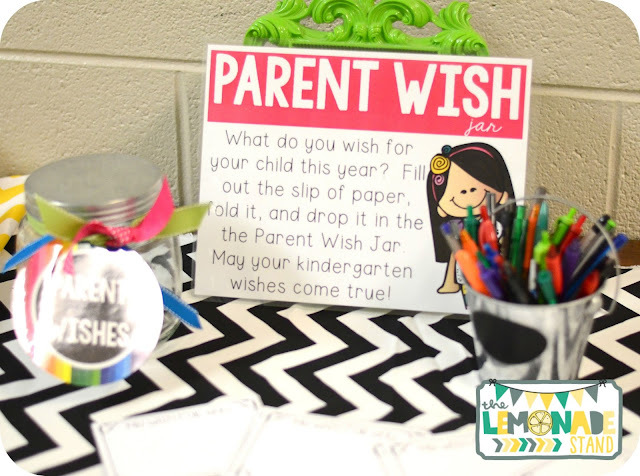 What do you do for your back to school or open house night? I can't wait to hear! Happy back to school and have a great week! Thank you so much for your generosity...the wish thing is absolutely adorable! I am doing happy rainbow too! Have a great school year! I love the "Jello" snacks for the first day of school. 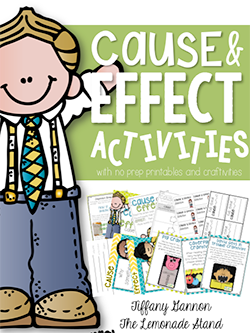 Is there any way you can make one for third grade? I would greatly appreciate it! Love your items!! Is there any way to get them to say Grade 1? 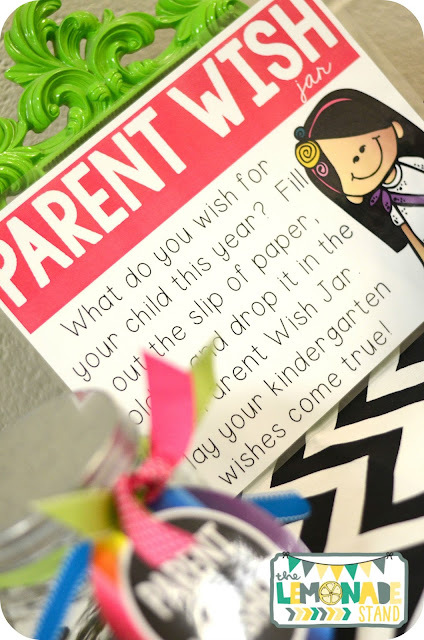 I looped up with my kids and would love to use them this year. Thanks! 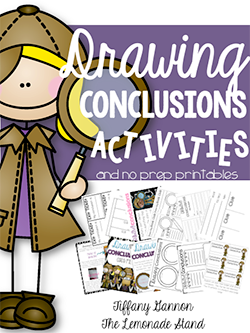 Do you have this in an editable format? 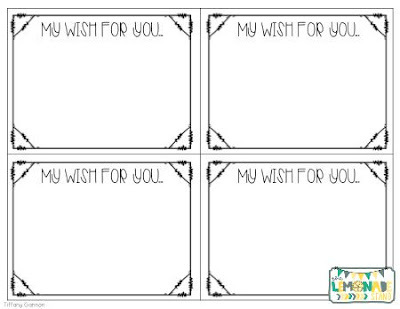 I teach 6th grade and would LOVE to use these!